Truly one of the most beautiful views!! 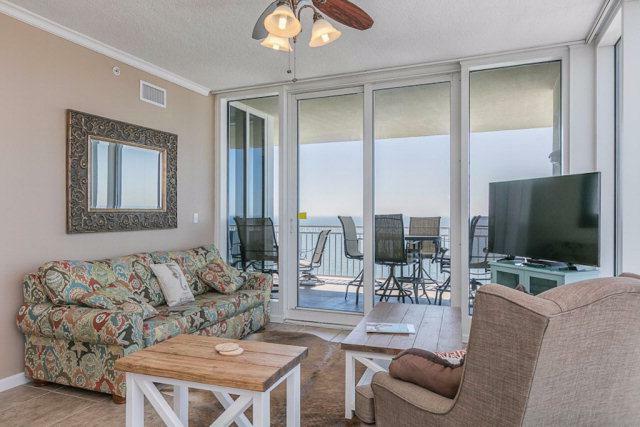 A beautiful design and an outstanding location create the perfect beach property at The Colonnades #2003. This extremely spacious, 2,100+ sq. 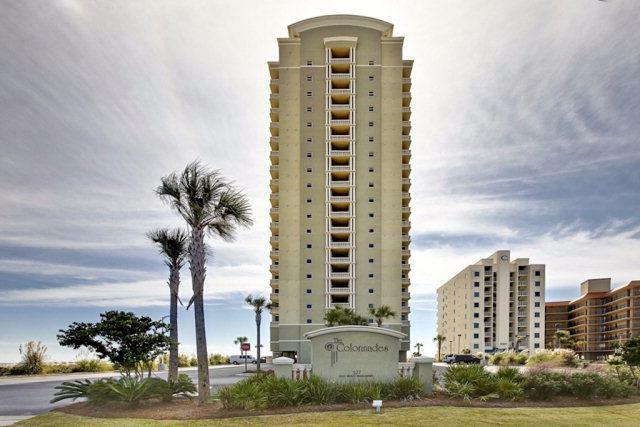 ft., 4 bedroom luxury property offers stunning views of the best of Gulf Shores beaches with plenty of amazing updates and upgrades. Granite countertops adorn the custom designed kitchen complete with set in stove top and stainless vent hood, while the wet bar offers an ice maker and additional warmth from the honey oak cabinets. 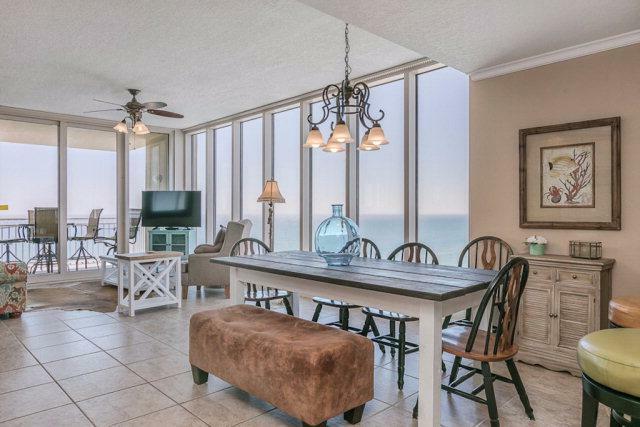 3 of the 4 bedrooms feature pristine views of the Gulf waters, while each of the 4 bathrooms are clad in granite countertops, accenting the properties luxurious attributes. 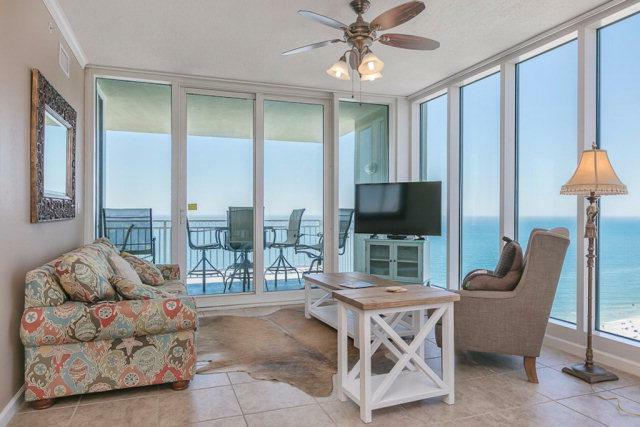 The expansive Gulf front balcony provides privacy for owners and guests, while offering the perfect location, professionally decorated interior and low density design lead this to be a wonderful property addition as well as a great income producing rental.